We export a large variaty of animals. If you are looking for animals outside of the below listed catagories please contact us! 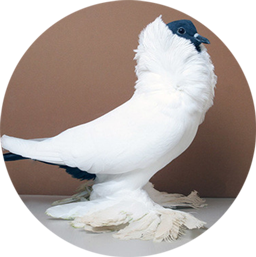 We have a large network of fancy pigeon breeders, thanks to this network we are able to locate almost every breed. We even breed certain breeds ourselfs. 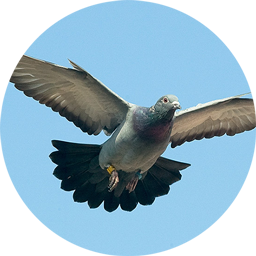 We have been breeding and racing with racing pigeons for years and have a lot of contacts in the dutch and belgium racing pigeon world. 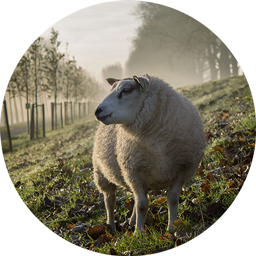 Growing up in the countryside I came in contact with various farm animals. At our new location we have the space and facilities to house small numbers of small farm animals like sheep, pony's, mini horses alpacas and even limited Numbers of full sized horses. 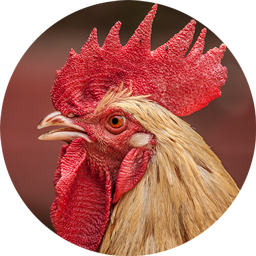 As breeders and offcial judges of fancy chicken we have the knowledge and network to deliver a broad range of fancy chicken in show quality. We are breeders of several species of ornamental waterfowl and have been showing with them for years. By the summer of 2017 we will have a new waterfowl facility, we will be able to ship waterfowl in the mean time. 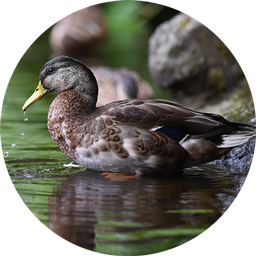 We can supply you with rare species of waterfowl as well as large quantities of the more commen species. 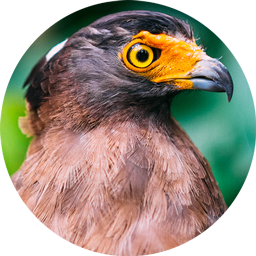 If you are looking for bird species that do not fall in one of the catagories above please do not hesitate to contact us.